- Chat every day with free instant messages. - Share photos and see them inline, right in the chat. - See your family come together over a free group video call. - Switch between calling and messages--or do both at the same time. 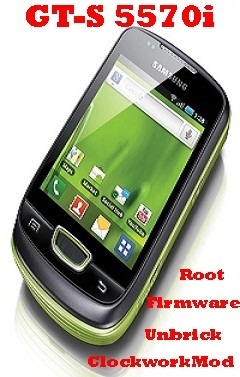 - Make low-cost calls and text messages to mobiles and landlines. 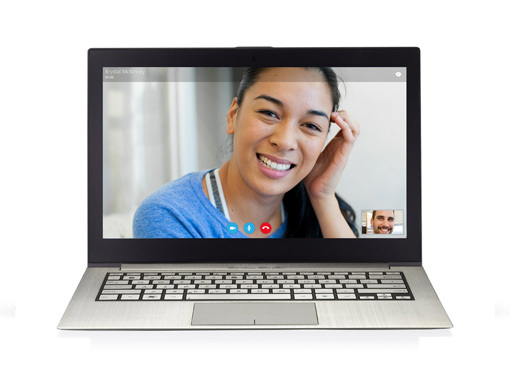 All you need to get started is Windows XP with SP3, Vista, 7, 8 or 8.1, a webcam for video calls and a microphone.